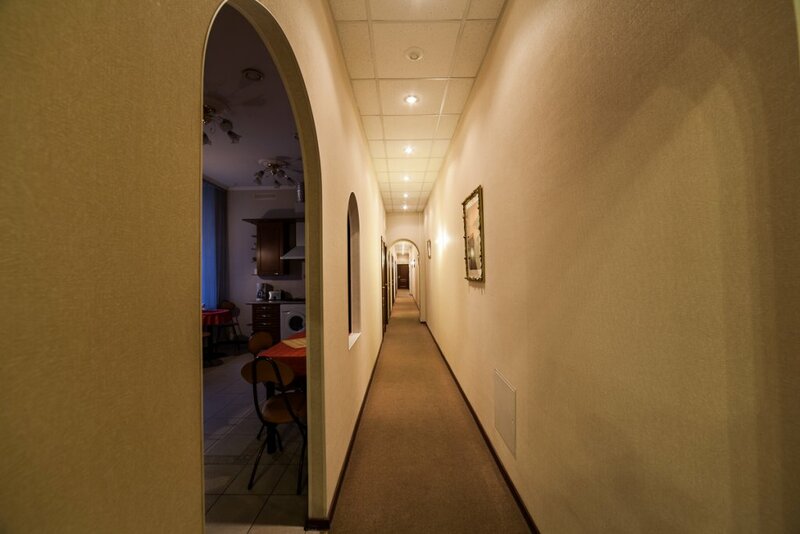 148 m To the subway on foot 2 min. 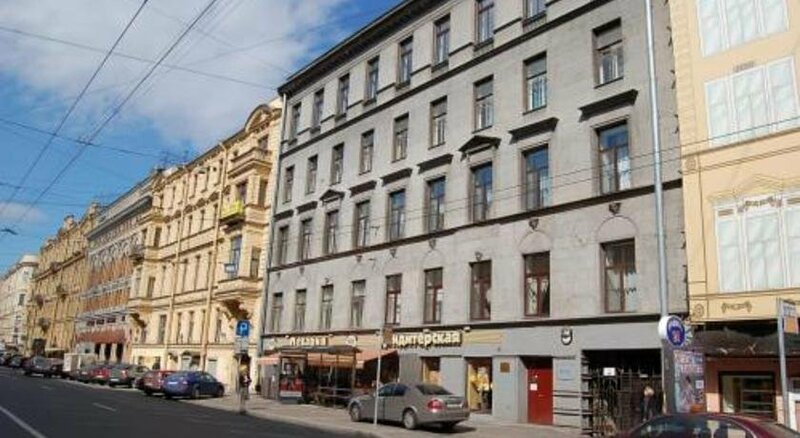 The hotel is set on the second floor. 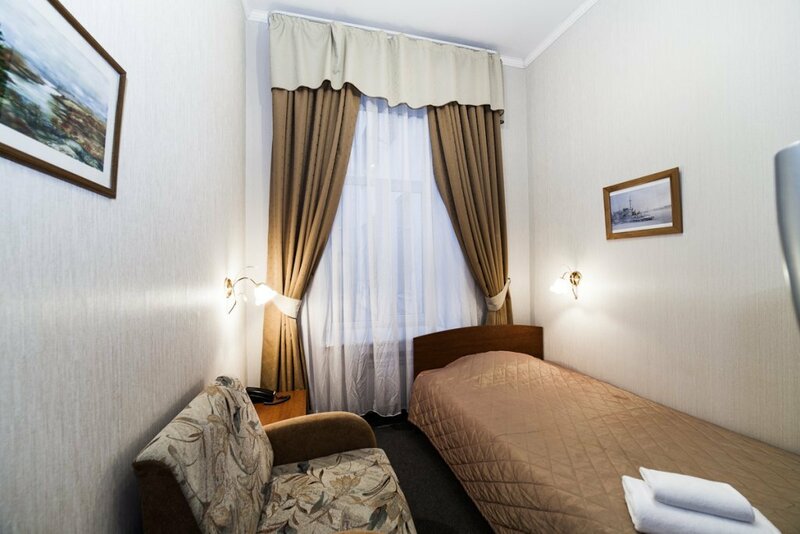 Located in the historical center of Saint-Petersburg, 3-star Amulet na Maloy Morskoy Mini Hotel is set close to Nevsky prospect, within a few minutes’ walk from Isaakievsky cathedral, the Hermitage and Dvortsovaya square. Admiralteiskaya metro station is situated nearby. 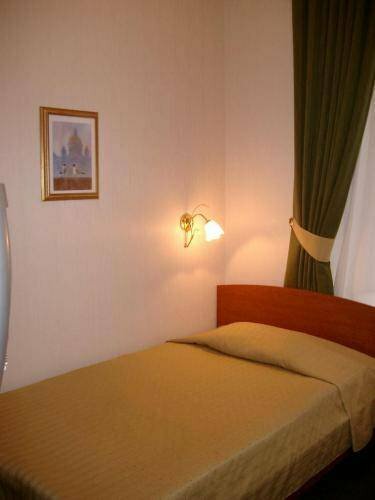 Amulet Mini Hotel is an excellent choice for a trip to Saint-Petersburg. 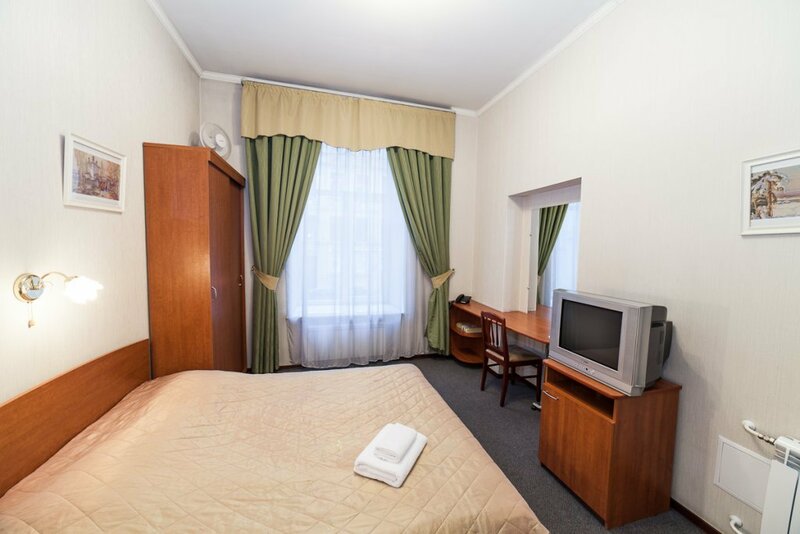 The hotel staff will organize you various tours through the city and its famous suburbs, book a table in a restaurant or order a taxi if necessary. 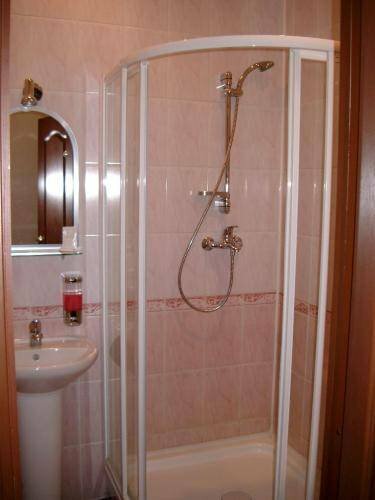 The staff will also offer you an umbrella if the weather is bad. 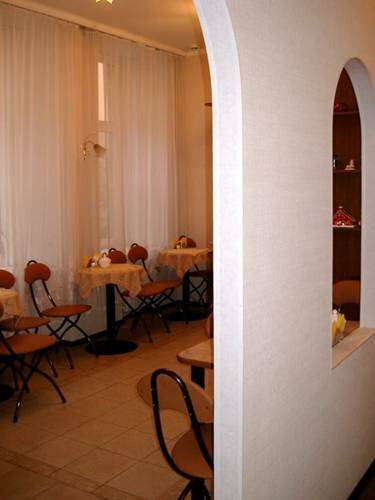 A mini cafe serves a free continental breakfast. 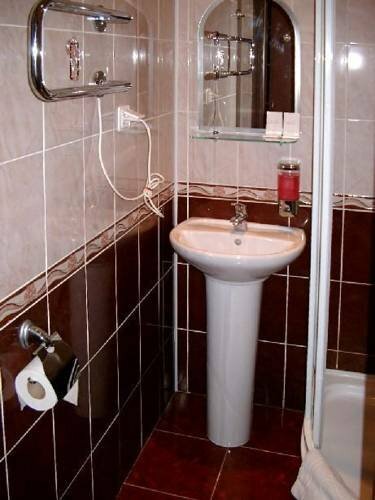 There is free Wi-Fi and a computer with Internet access. 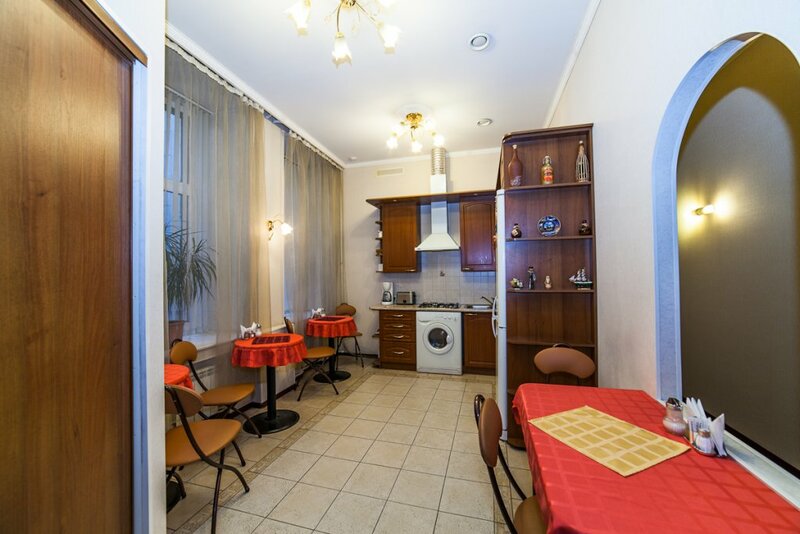 Guests can also make use of a washing machine or an iron. 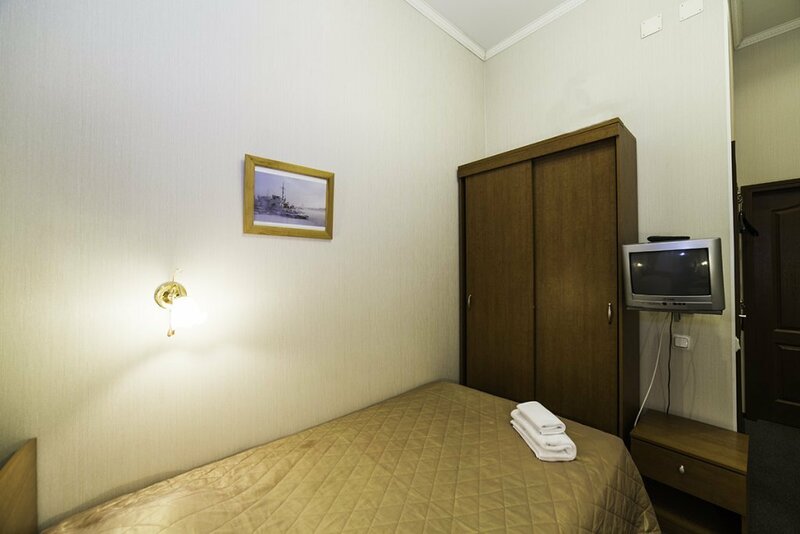 The hotel provides 4 standard rooms decorated in neutral colors. 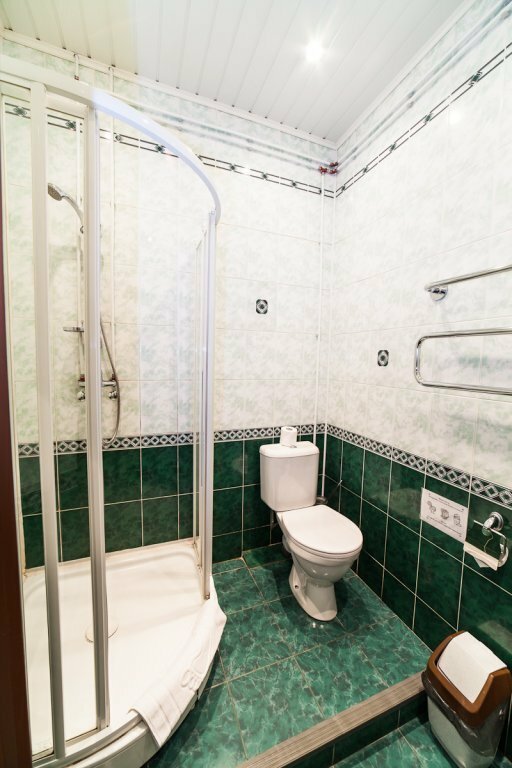 Each room features a TV, a phone and a hair dryer.